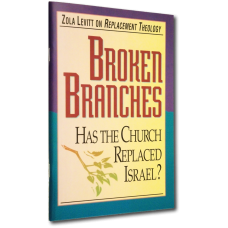 What can replace Israel and the Jews in God’s plan? Certainly not America and not the Church. 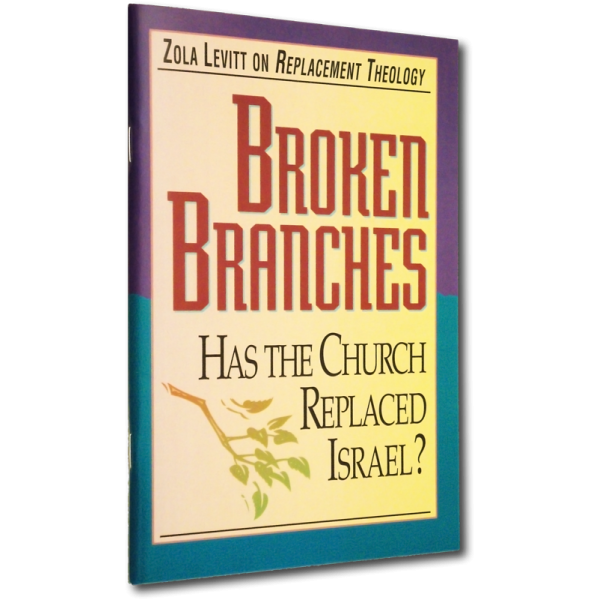 Nonetheless, well-intentioned denominations seem to have sprouted blinders to their heritage, the very roots of their Christianity. Let us restore the foundation to our Christianity and quit using Grace as an excuse to cast away the Jews and the Promised Land.